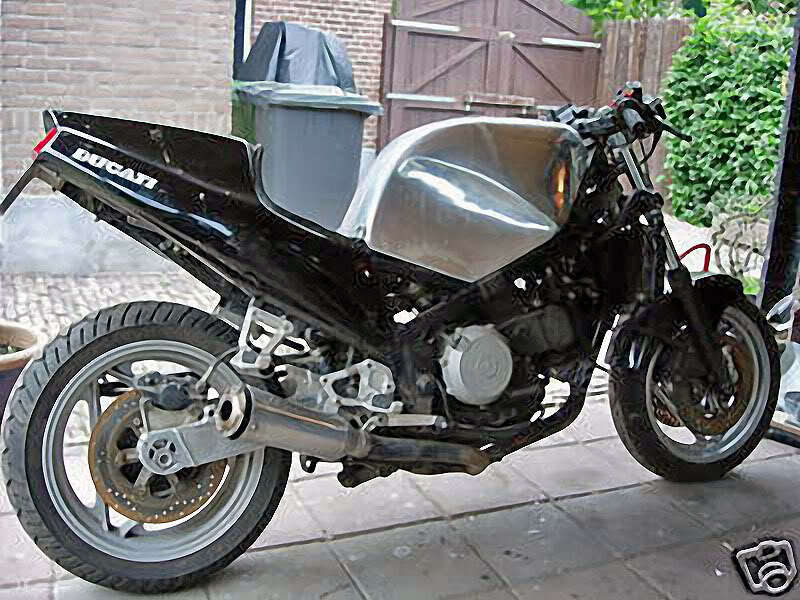 warning, these pics may not be for the fainthearted ! 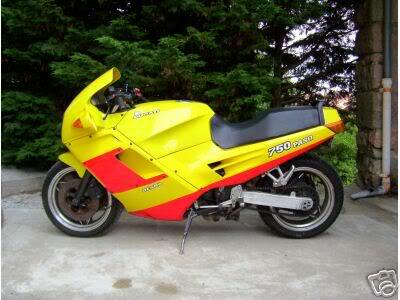 Thanks for that nauseating trip down memory lane!! 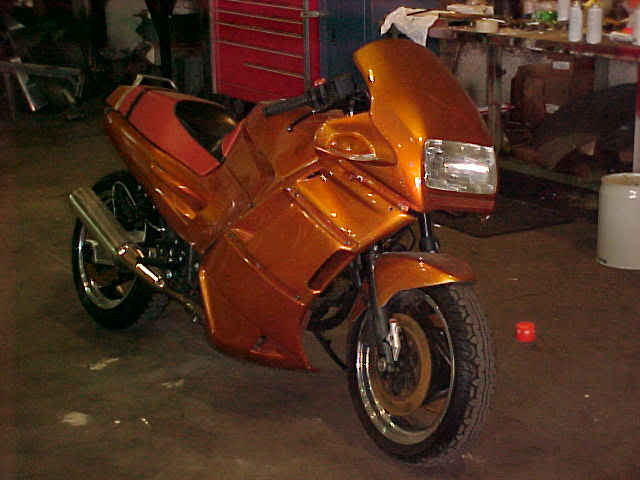 You are spending way too much time on the internet. It's the time of year to "gather" and prepare for spring!!! 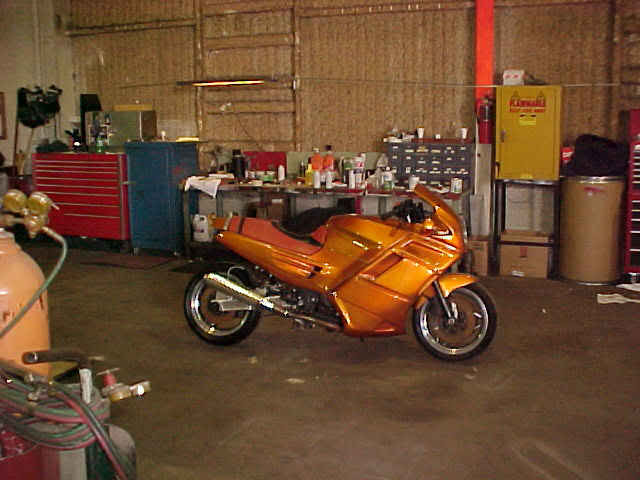 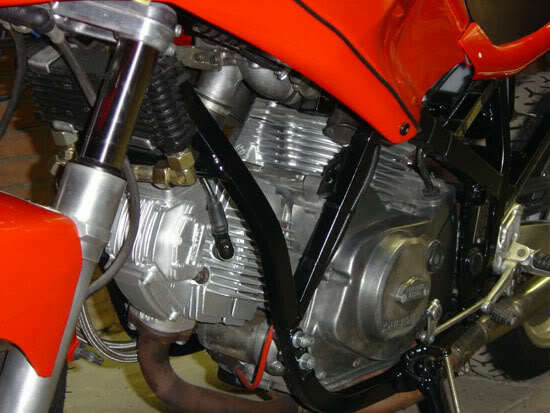 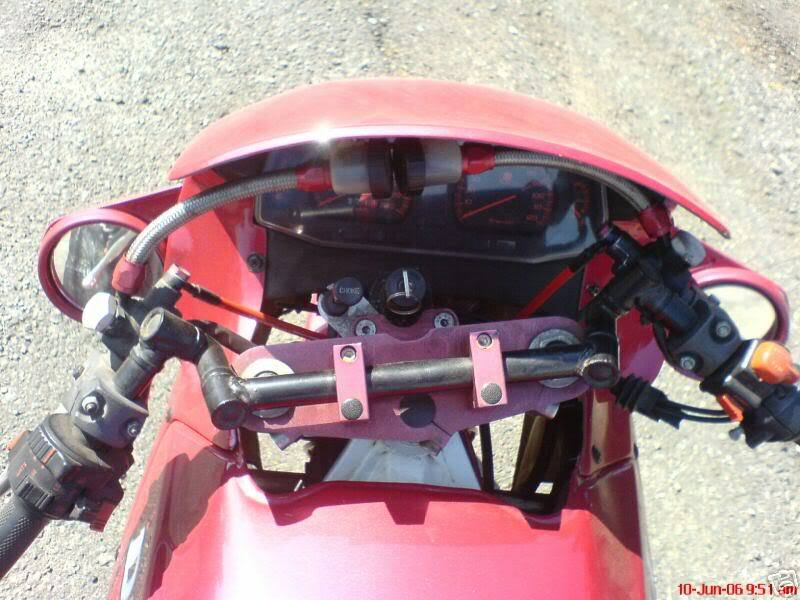 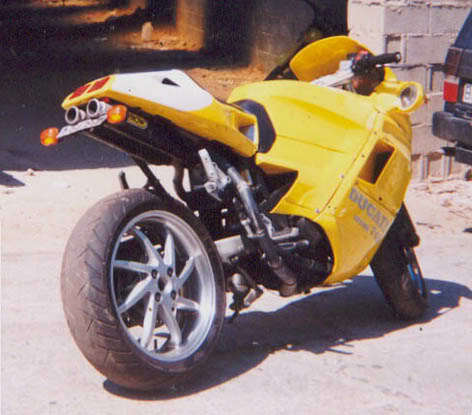 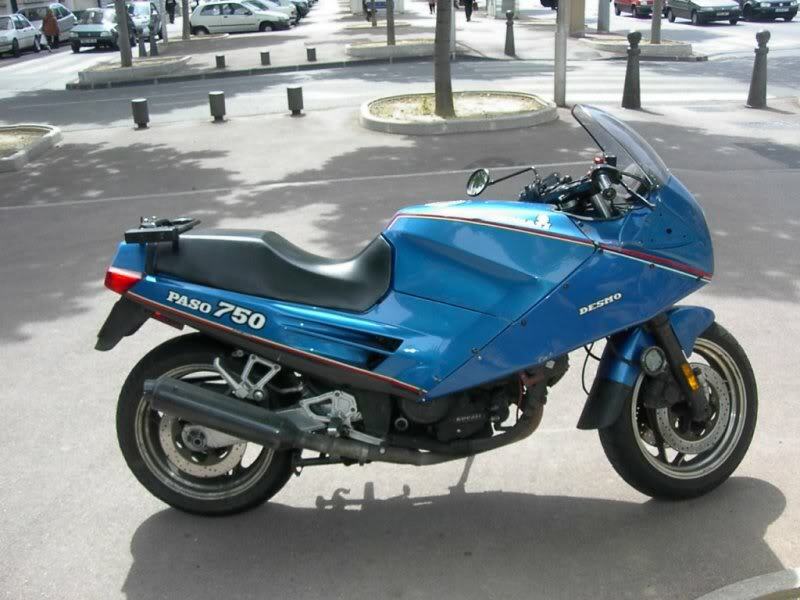 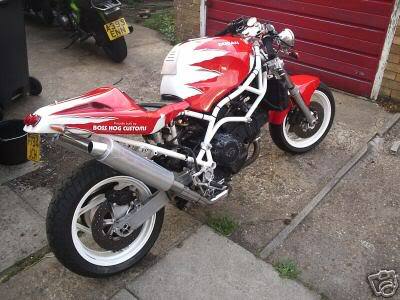 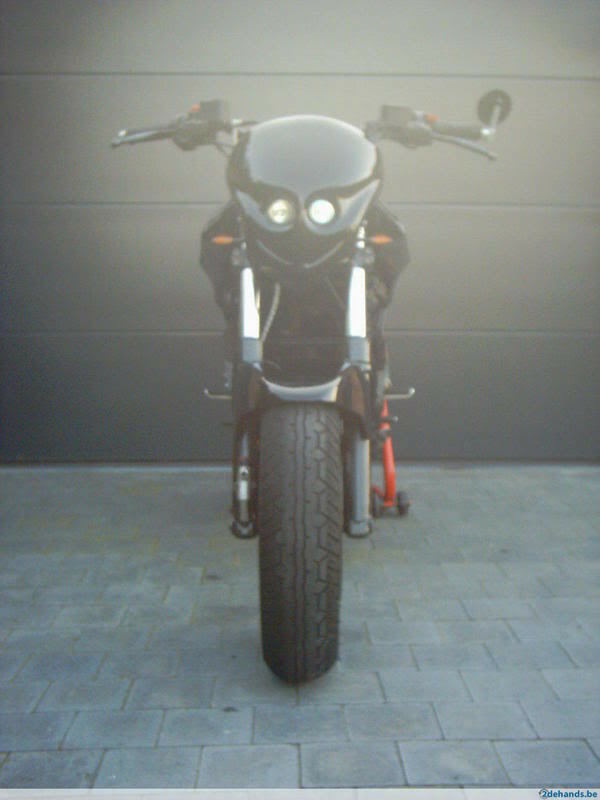 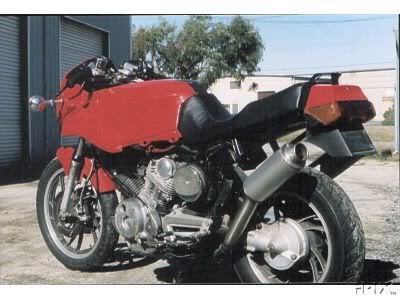 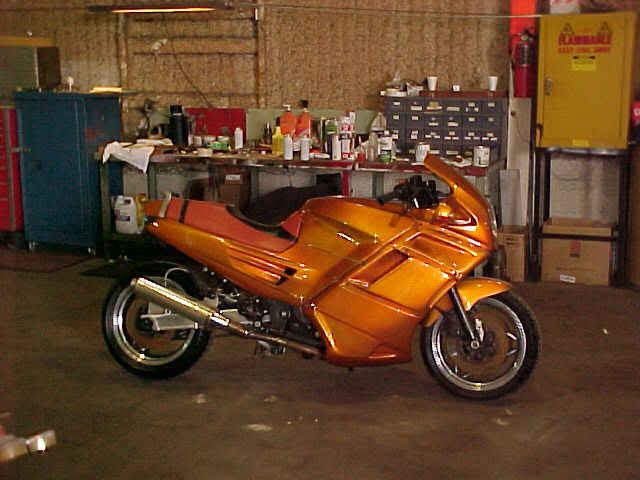 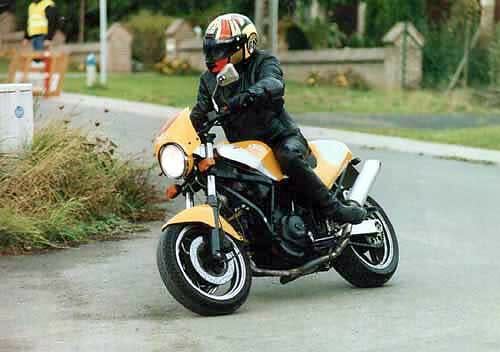 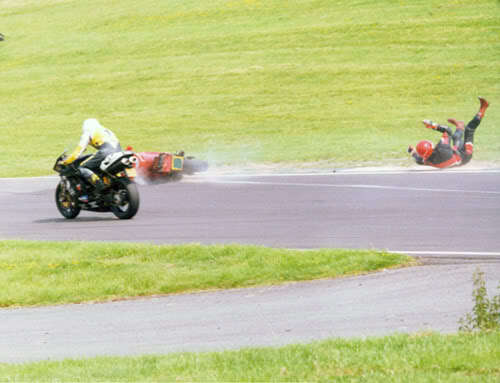 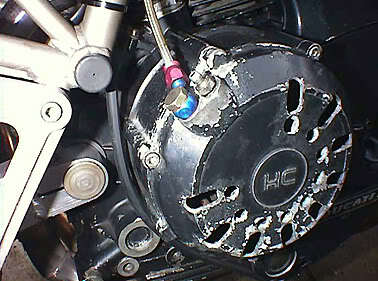 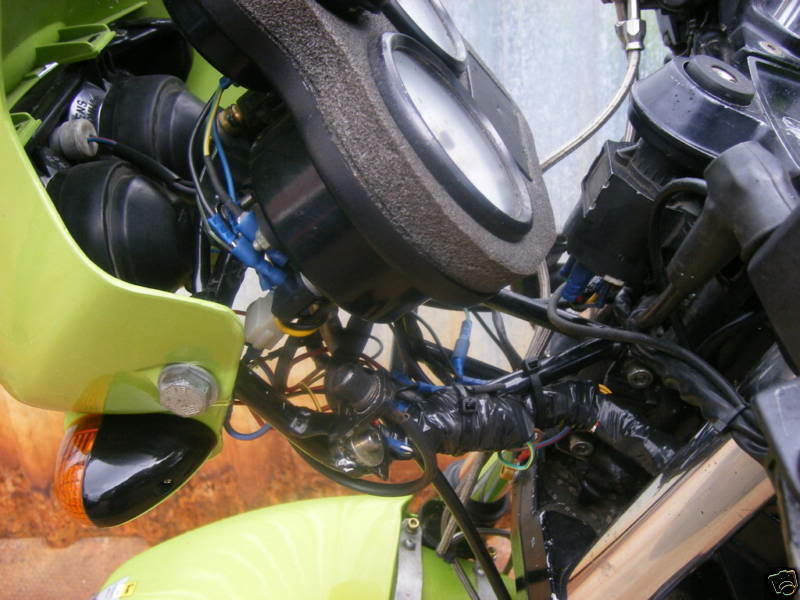 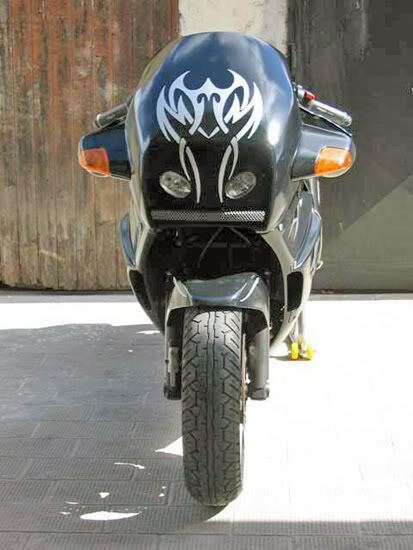 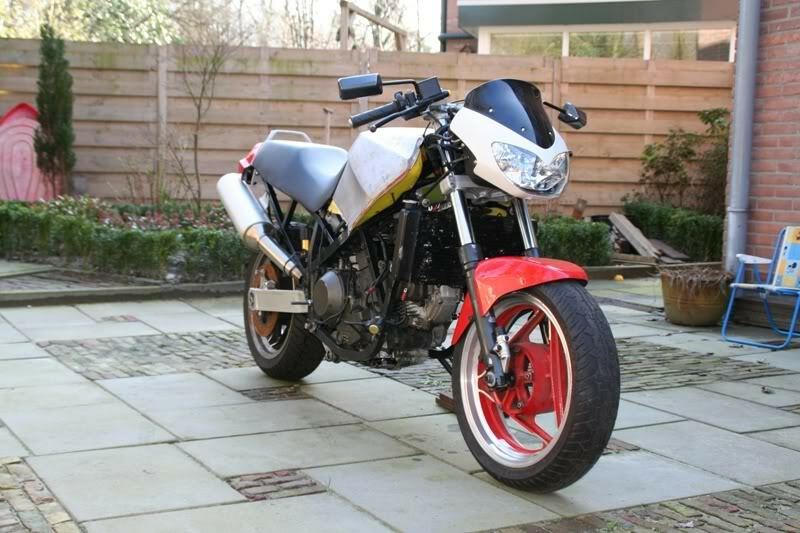 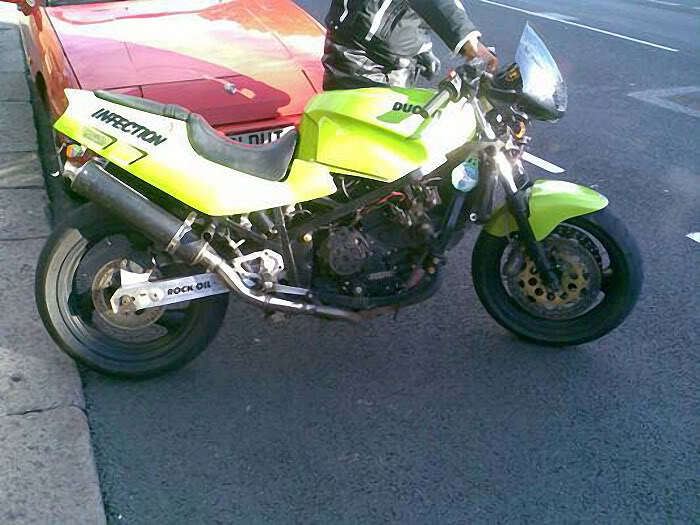 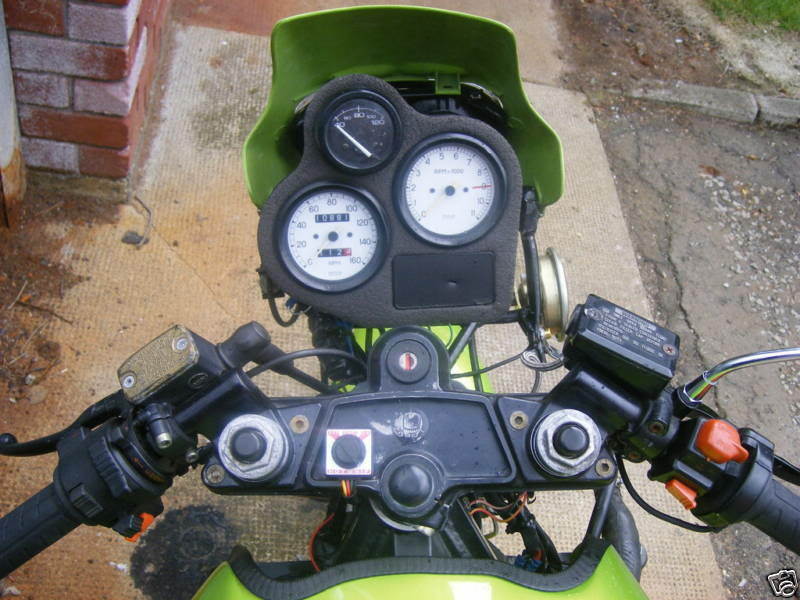 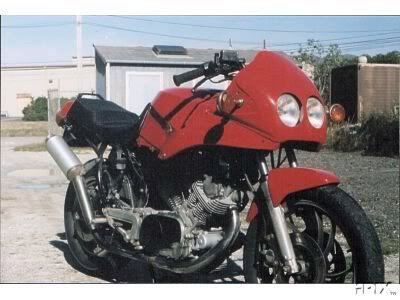 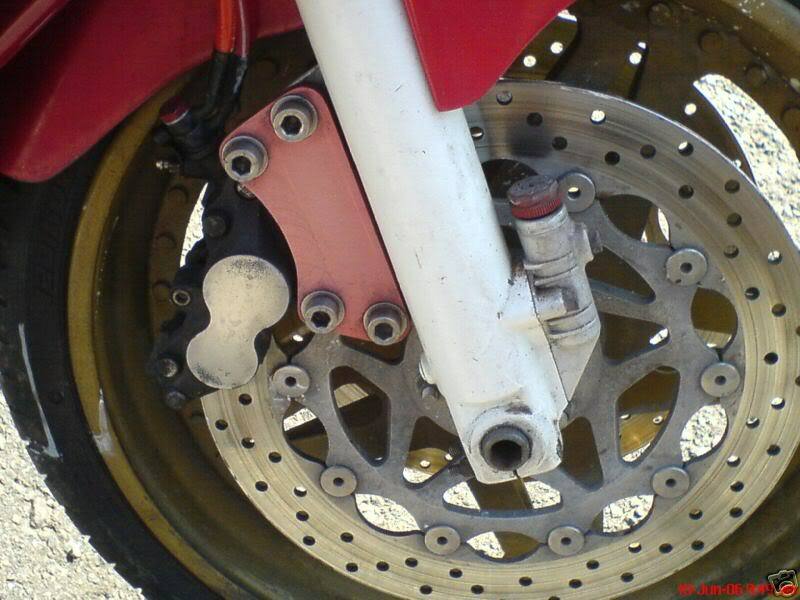 Really, the swingarm and the wheel seems from a Honda VFR. 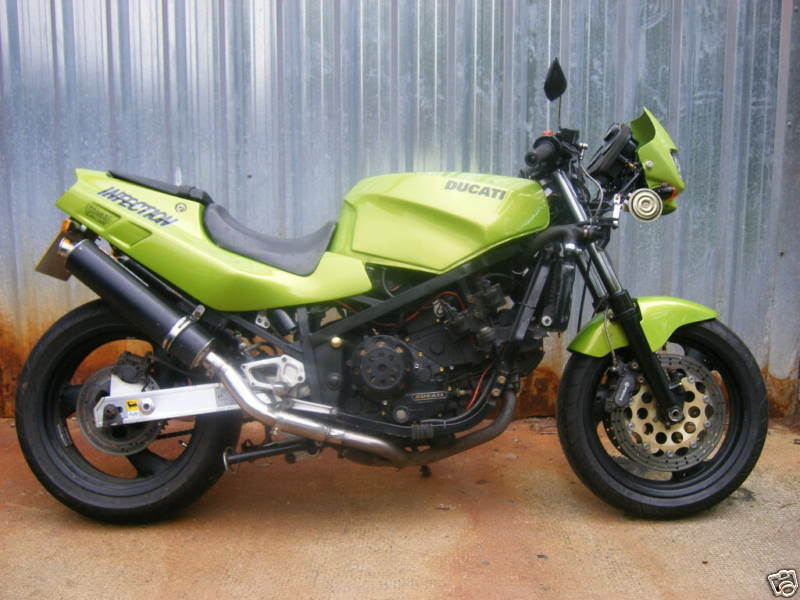 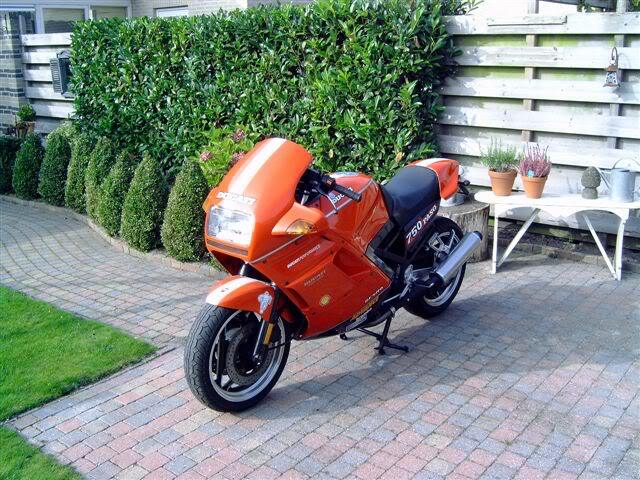 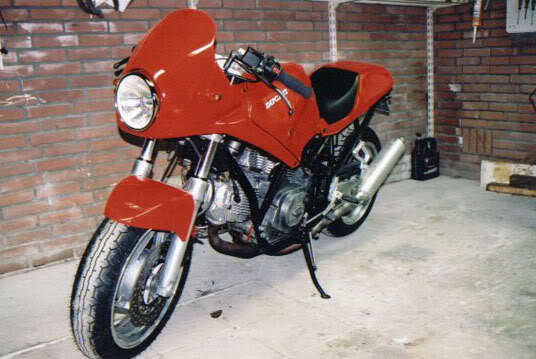 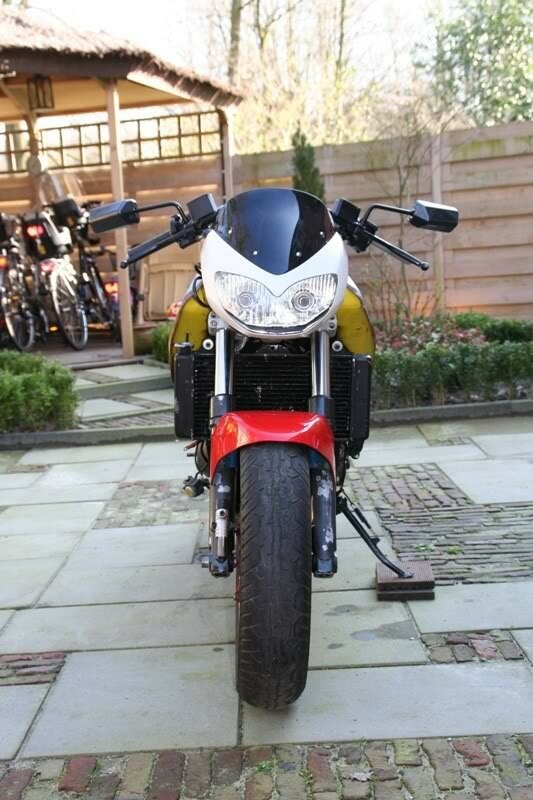 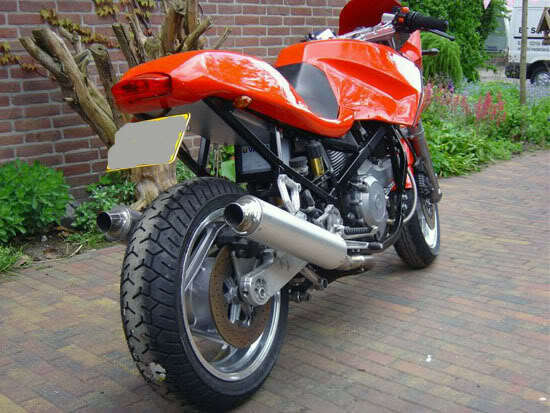 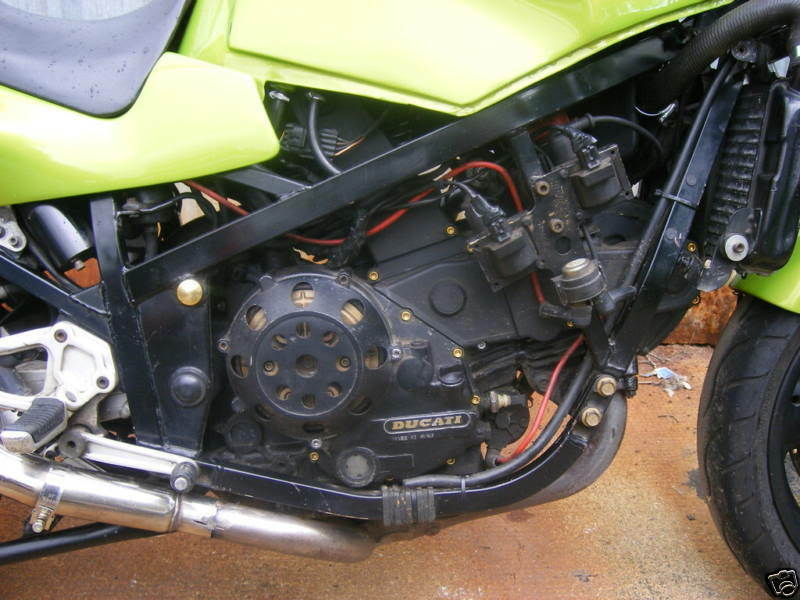 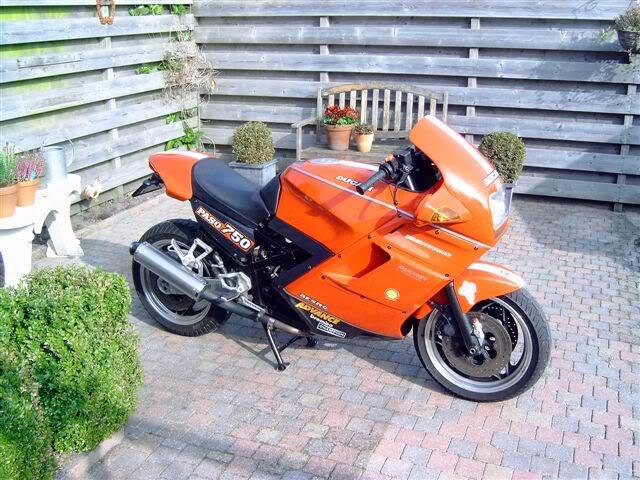 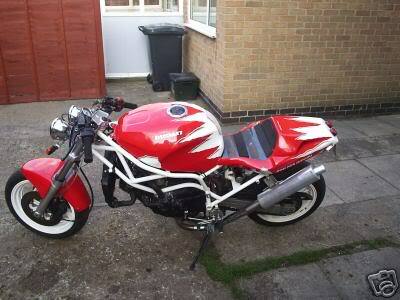 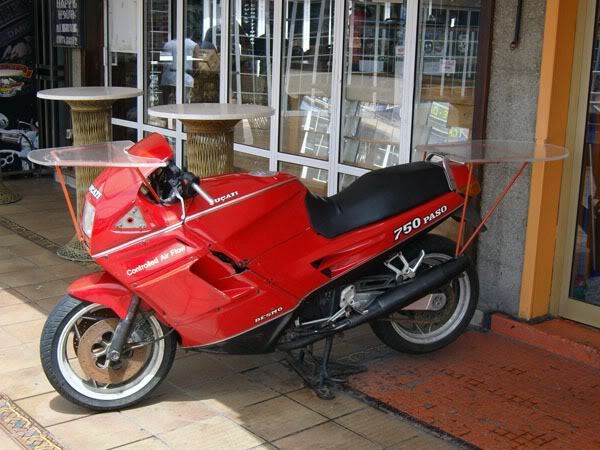 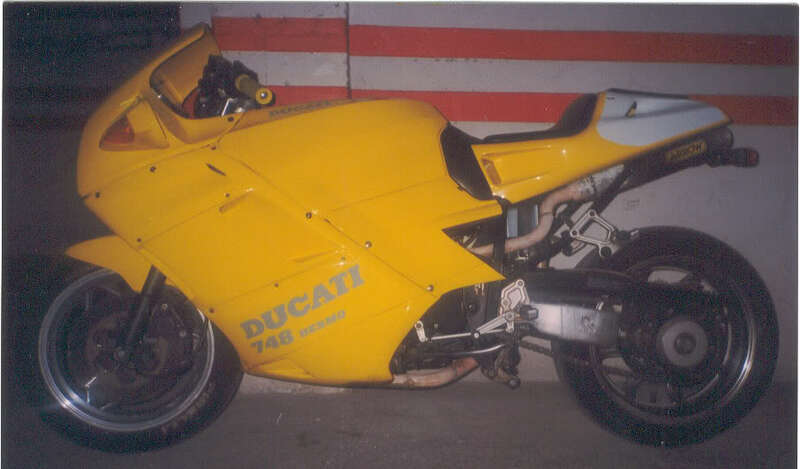 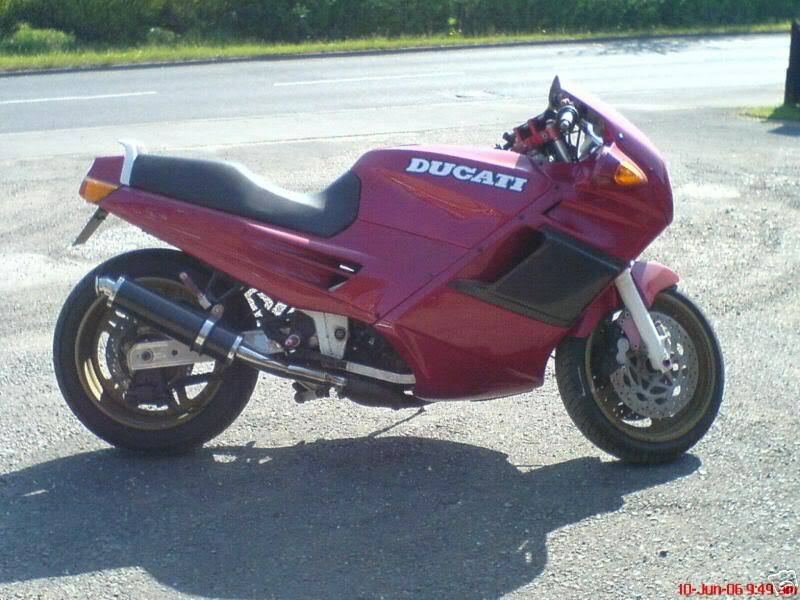 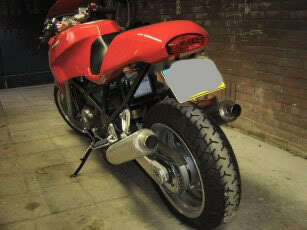 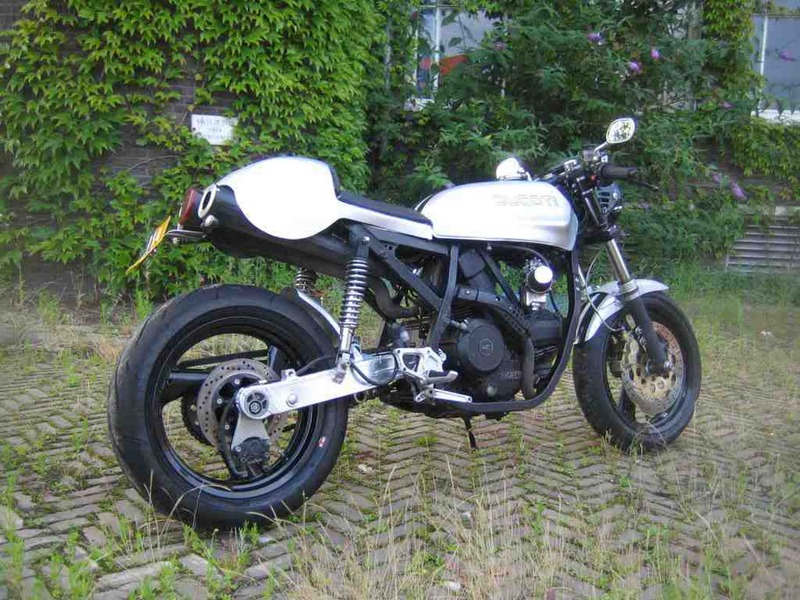 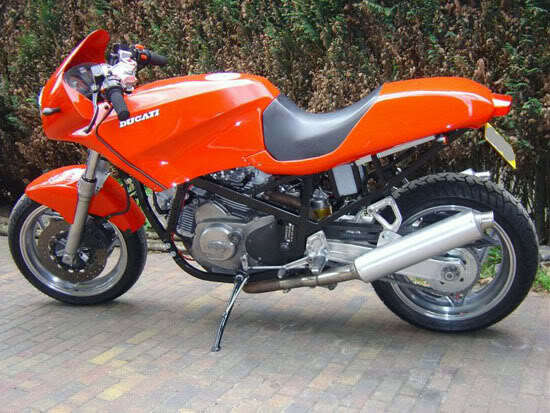 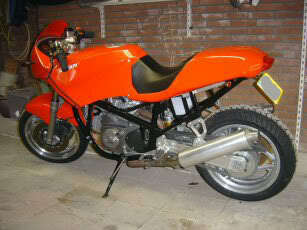 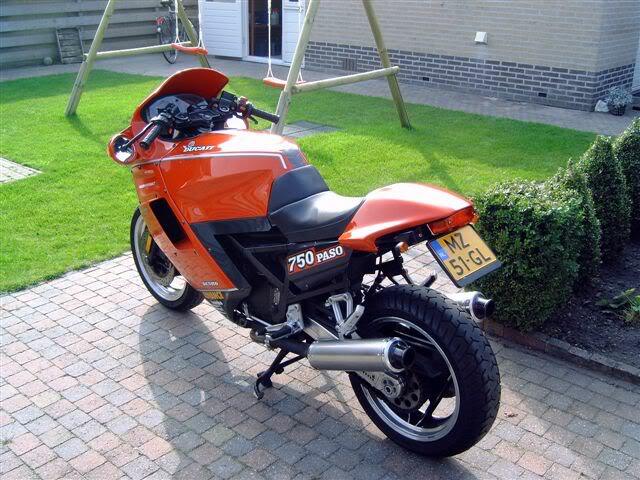 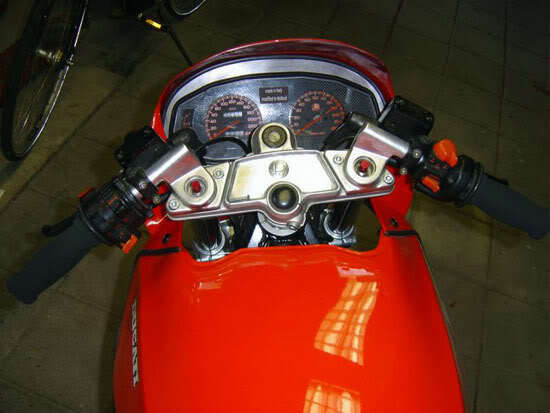 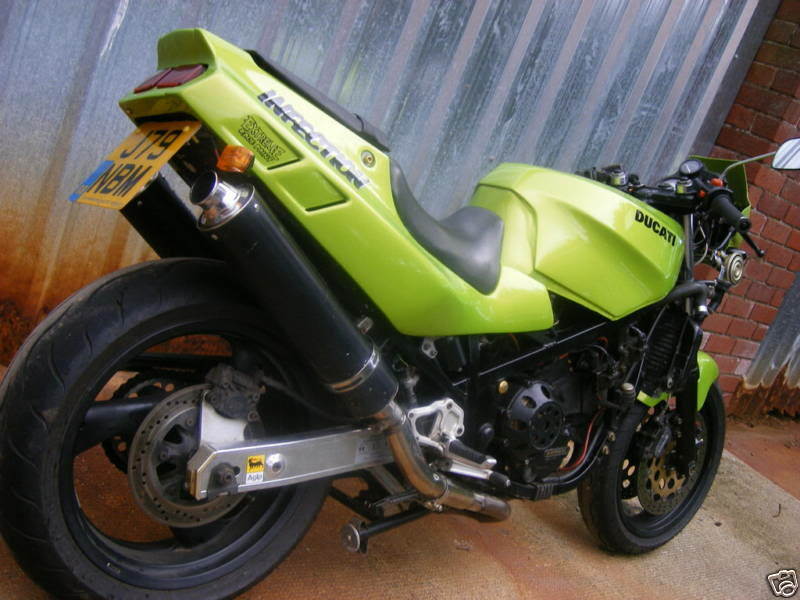 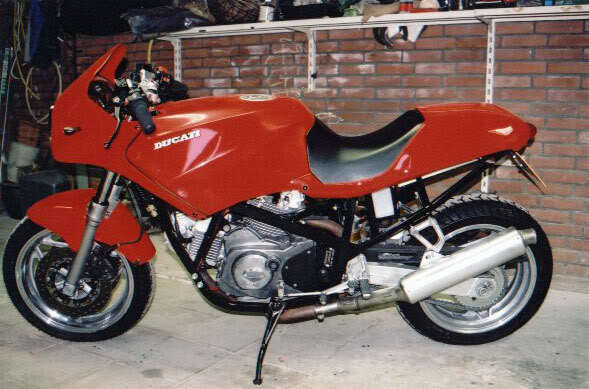 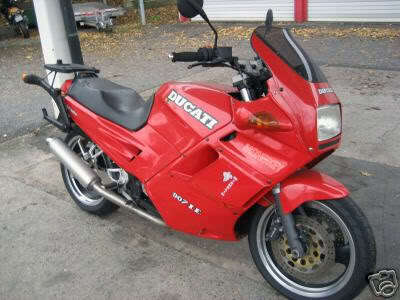 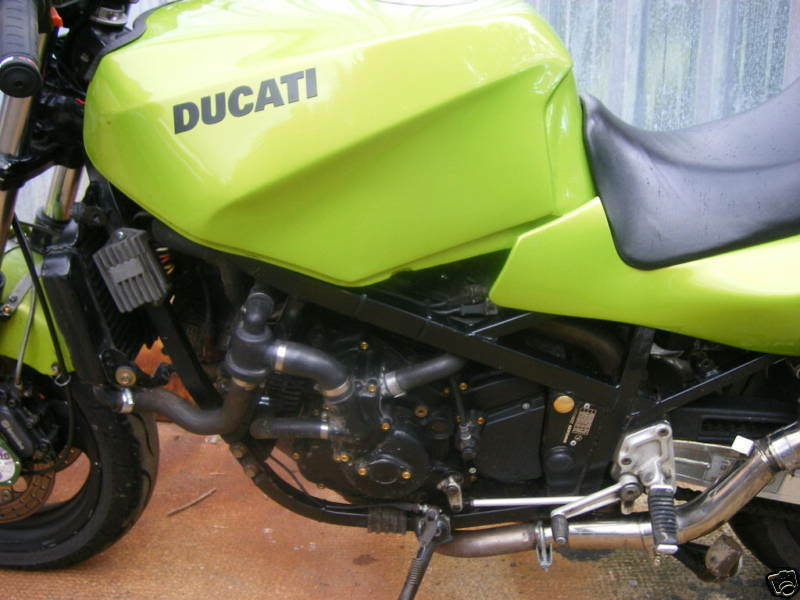 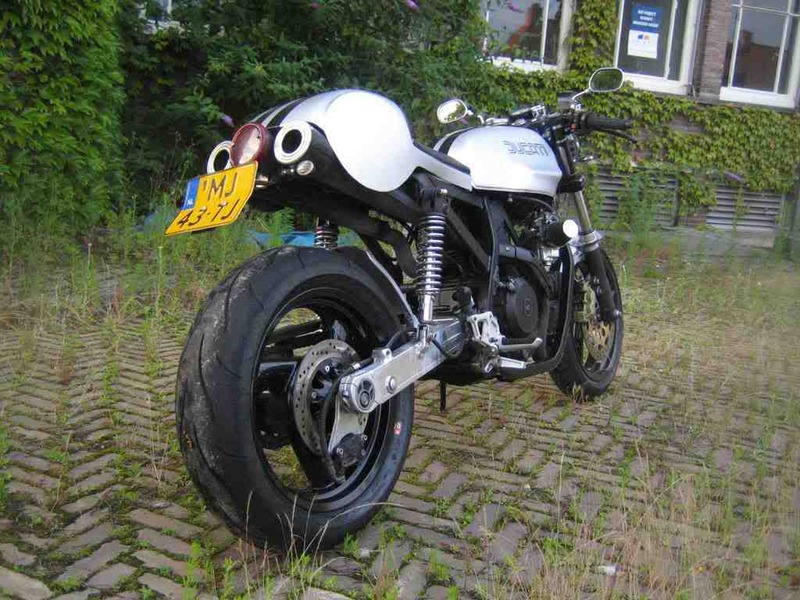 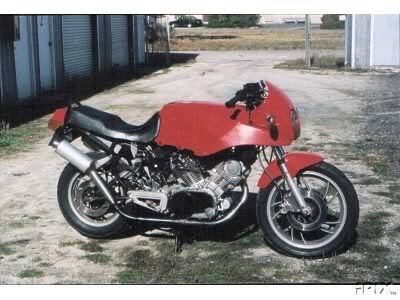 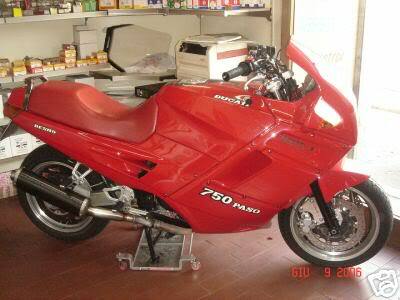 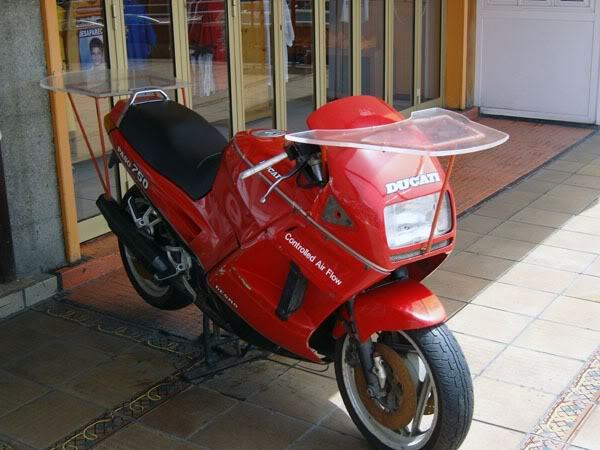 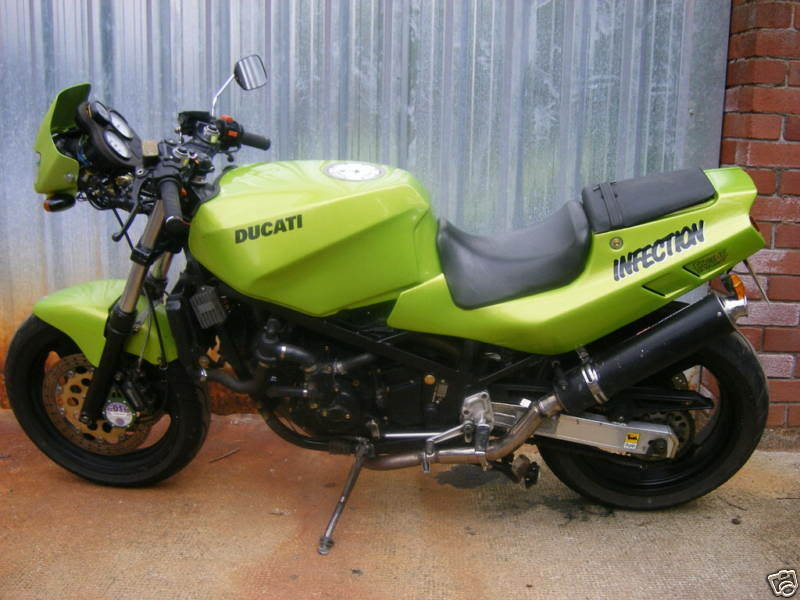 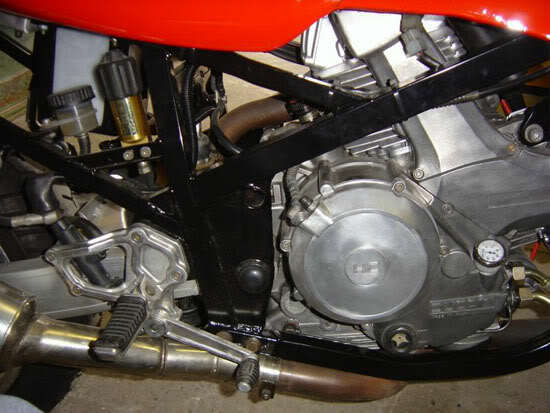 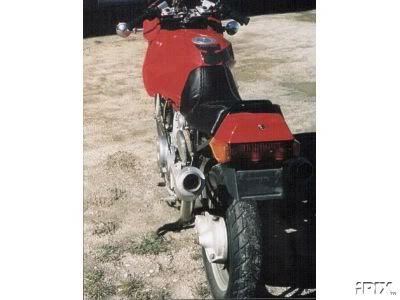 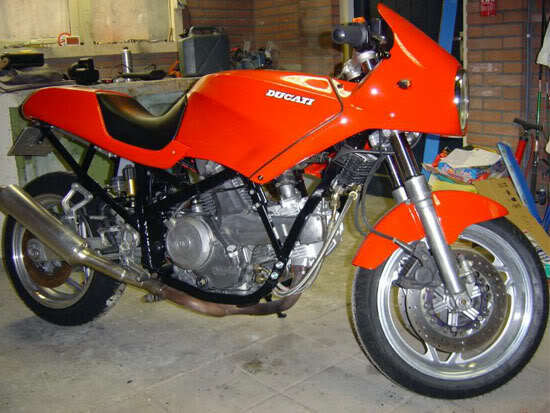 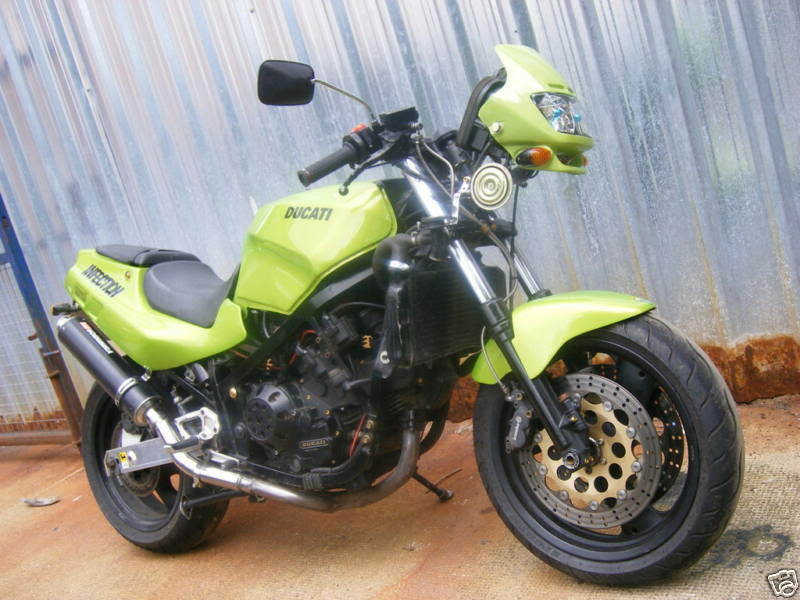 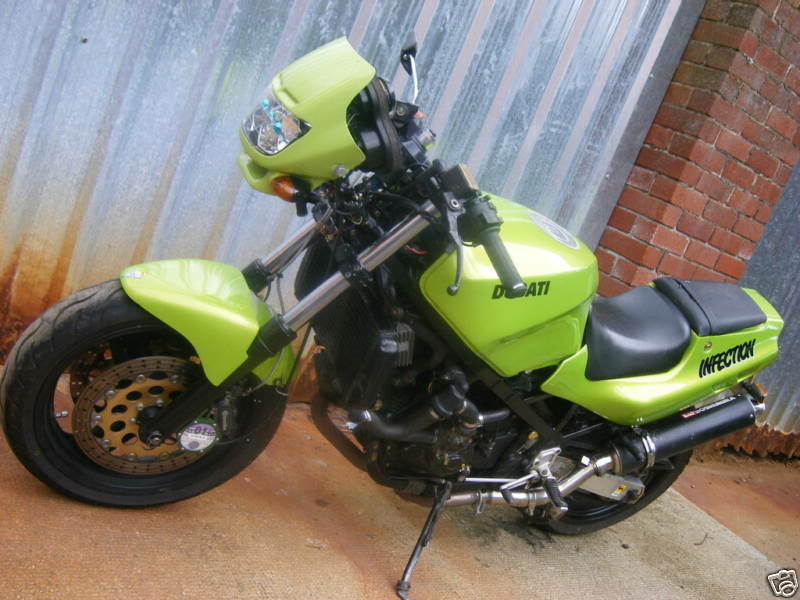 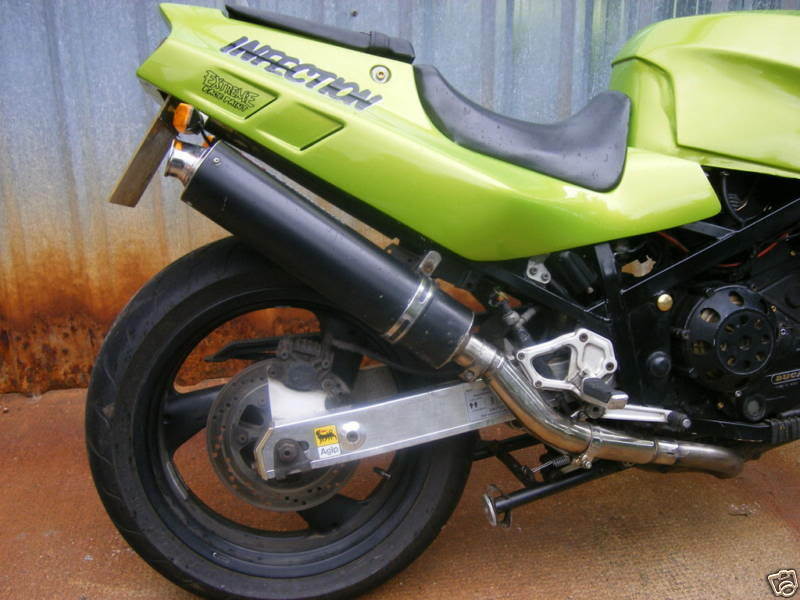 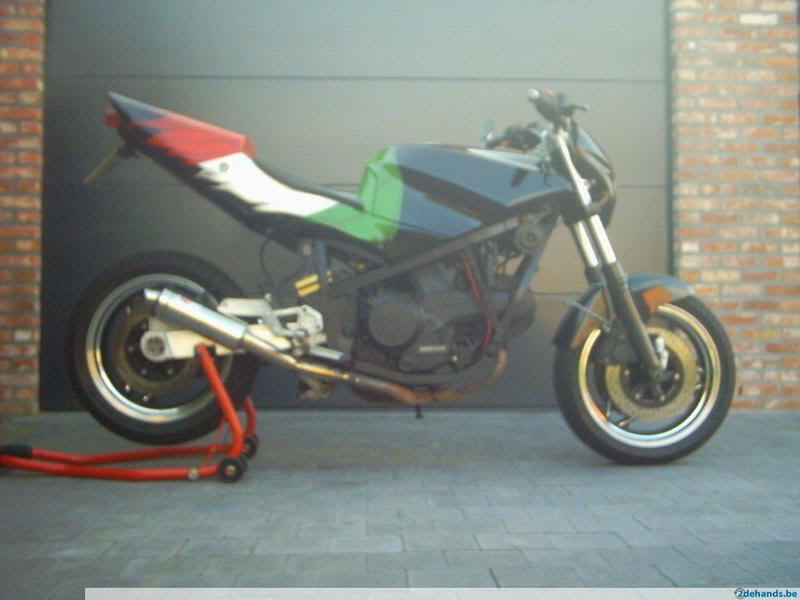 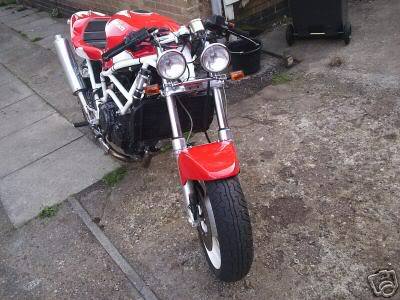 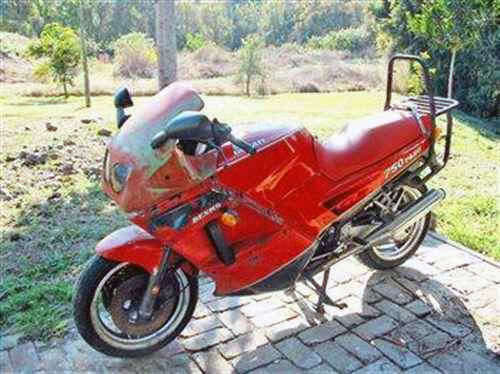 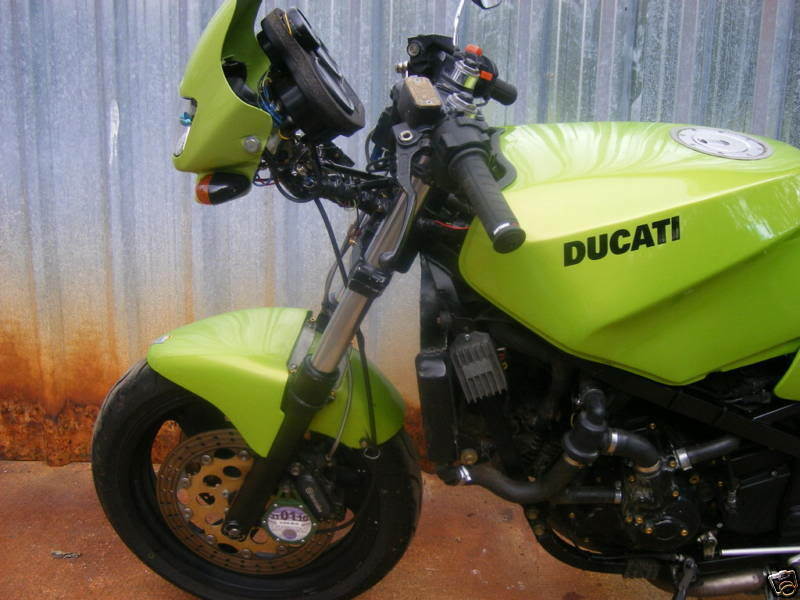 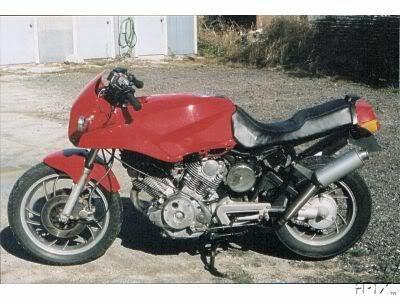 Here as some exotic Ducati items currently fro sale on TradeMe (our local version of eBay). 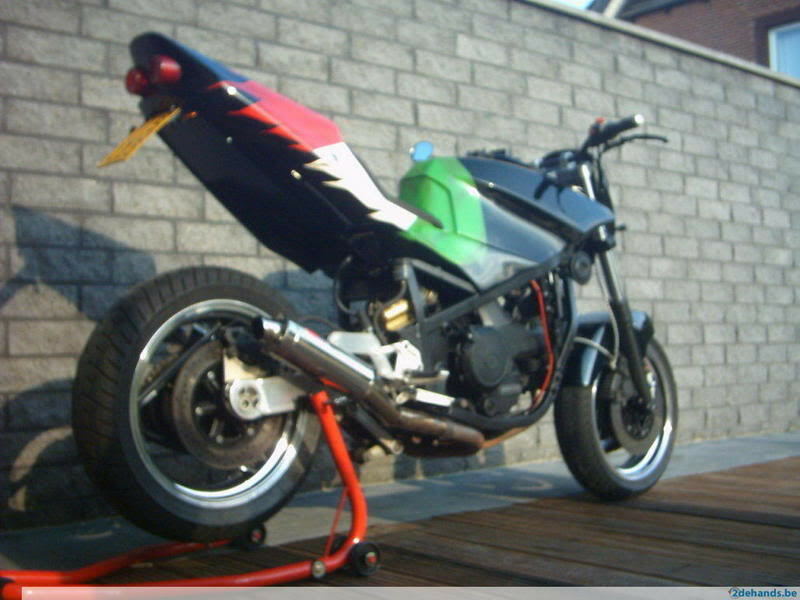 Currently there are 4 Pasos for sale; 1 x 750, 2 x 906 and 1 x 907. 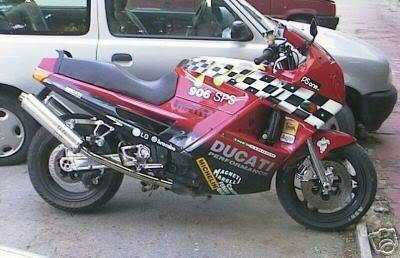 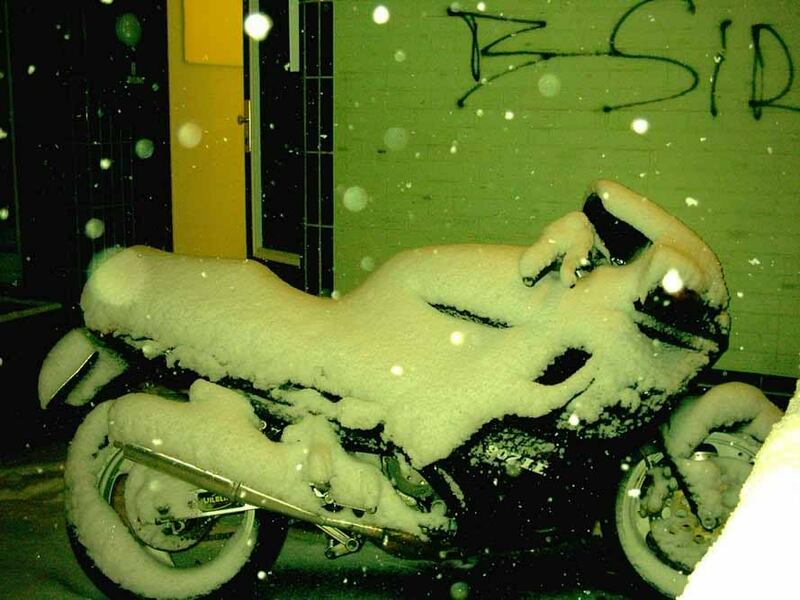 I think that is an excellent bike. 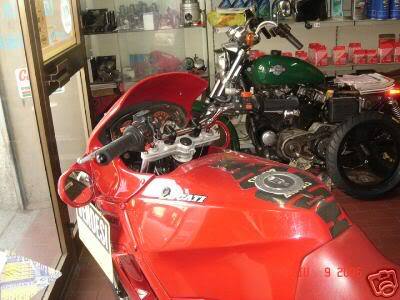 It`s one of the few specials from the japanese importer Murayama motors.